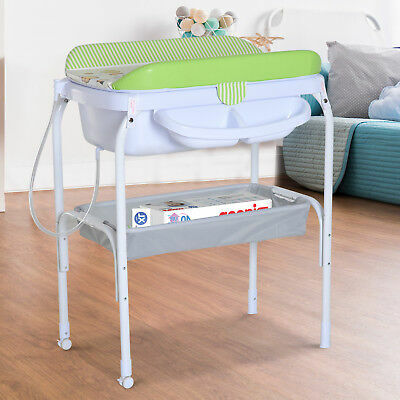 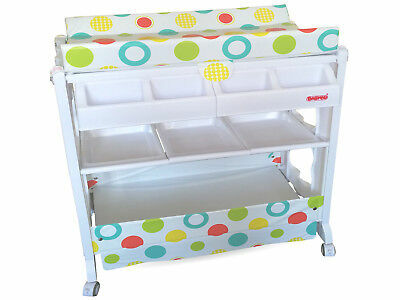 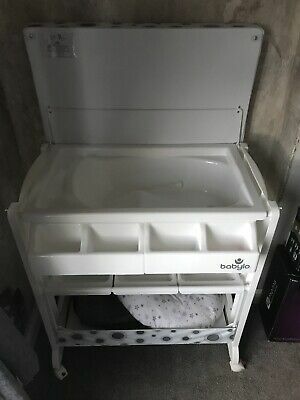 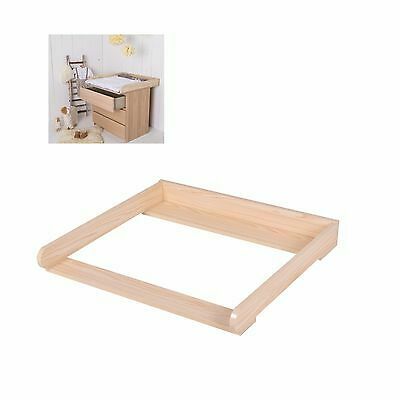 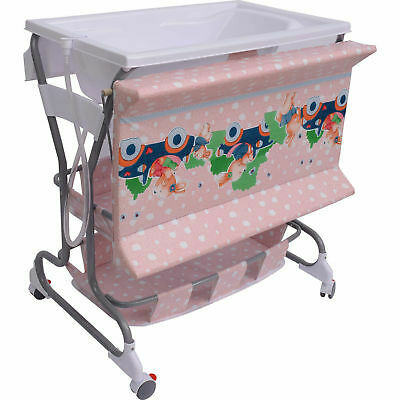 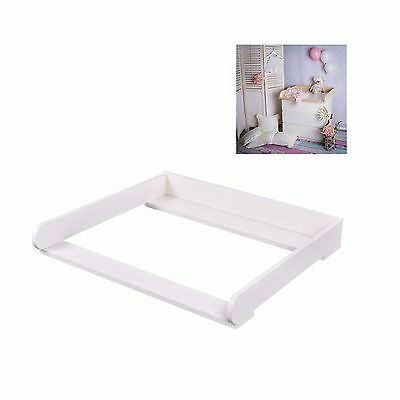 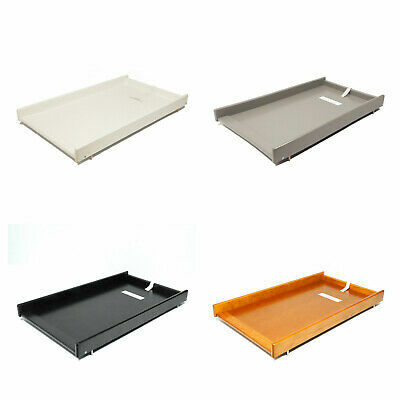 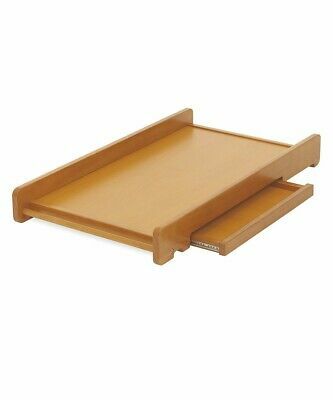 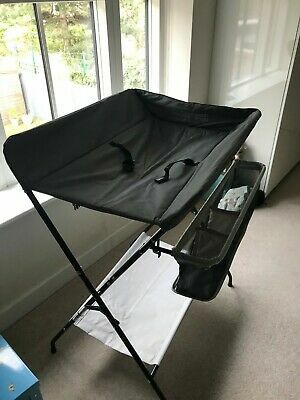 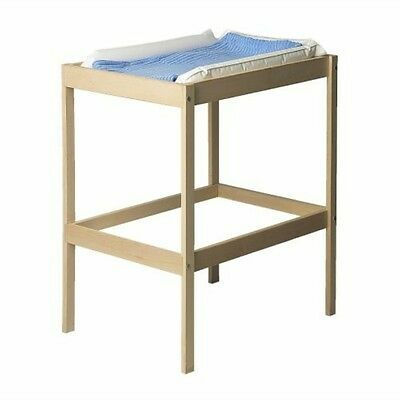 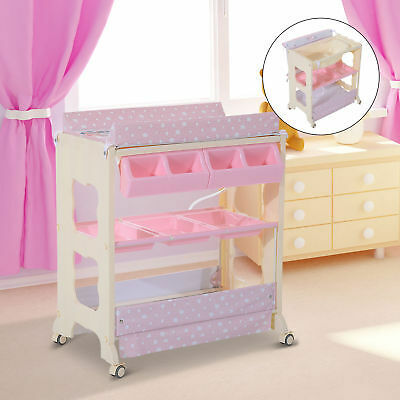 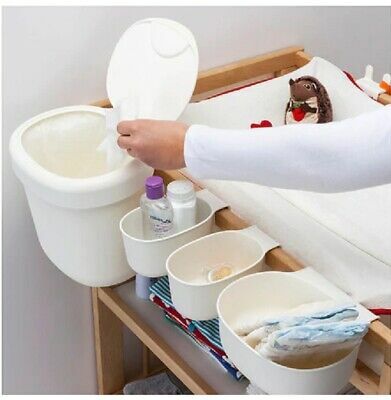 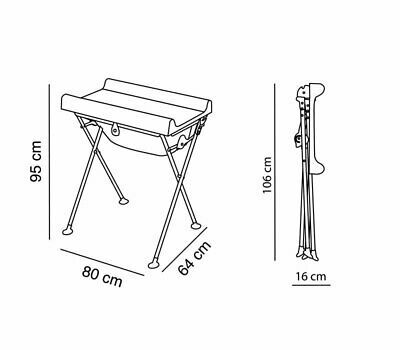 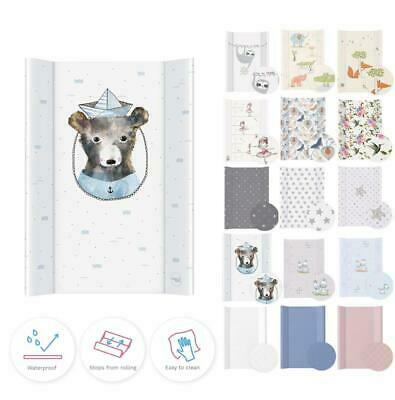 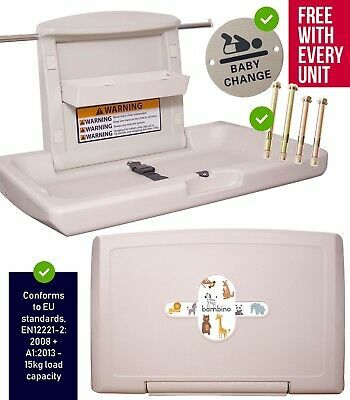 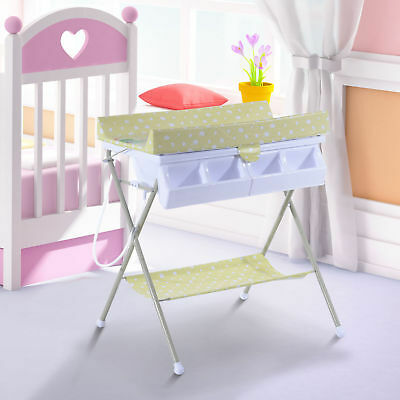 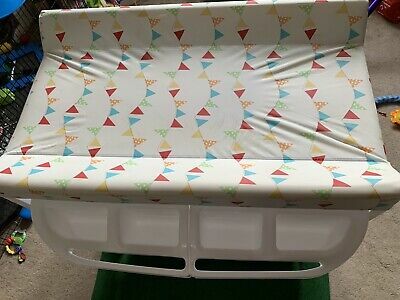 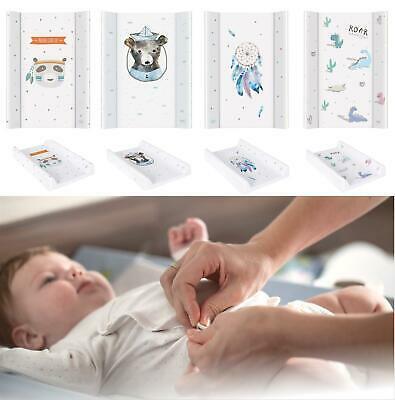 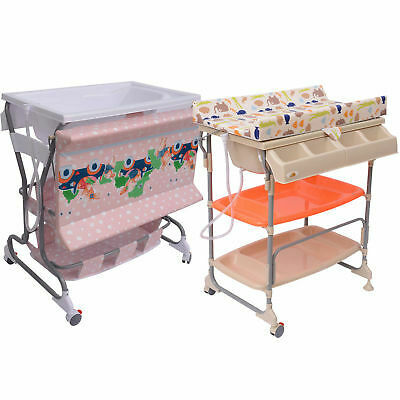 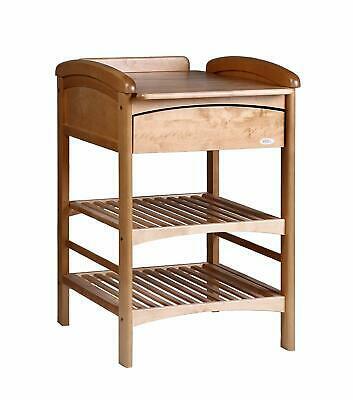 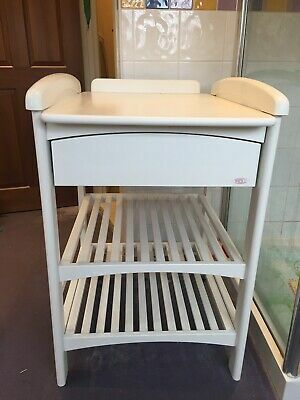 Bagnetto,Fold Away, Baby Changer,Changing Table-Bath Tub Station.NEW 1/2 PRICE ! 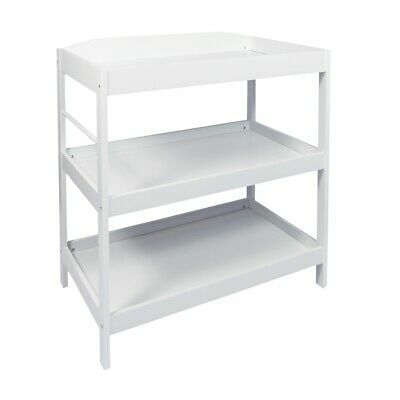 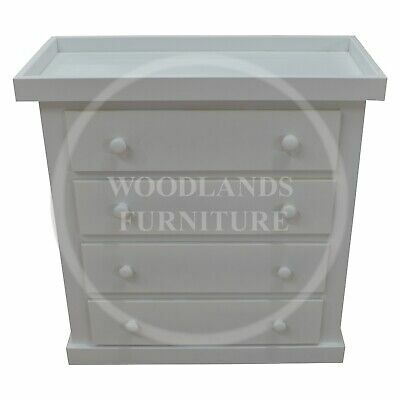 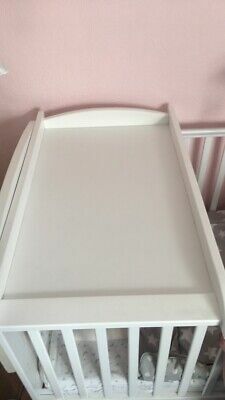 Izziwotnot Bailey, White Wooden Top Cot Changer. 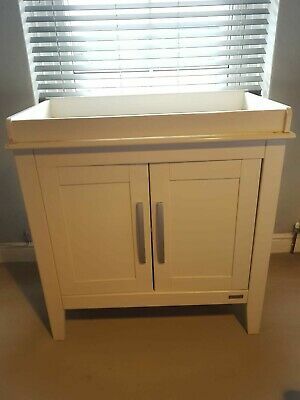 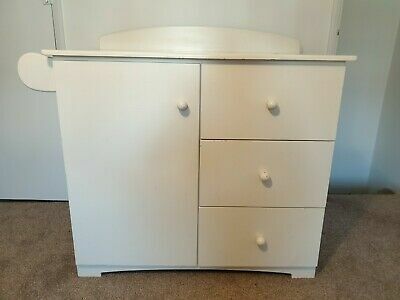 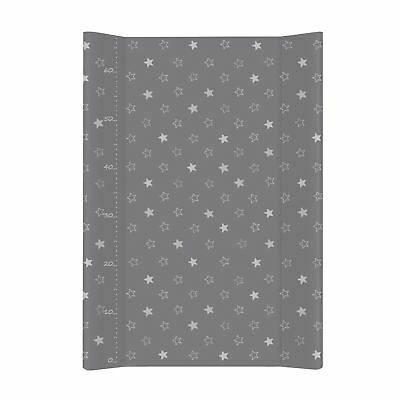 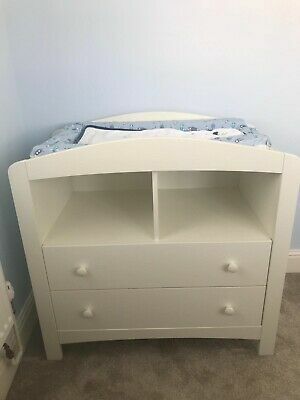 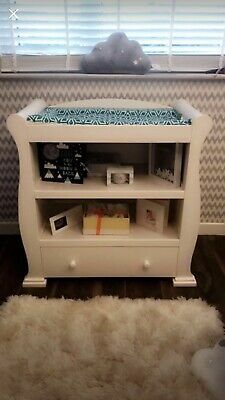 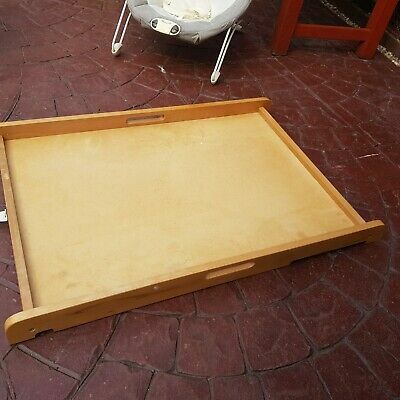 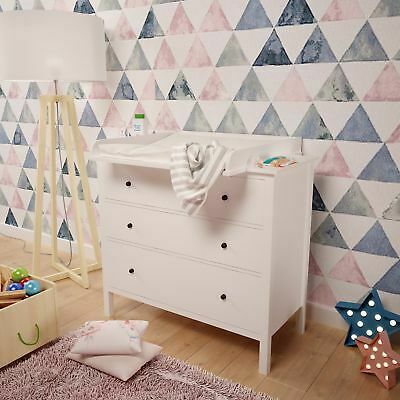 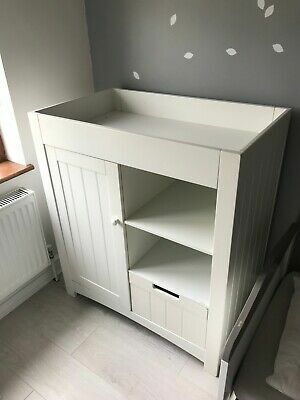 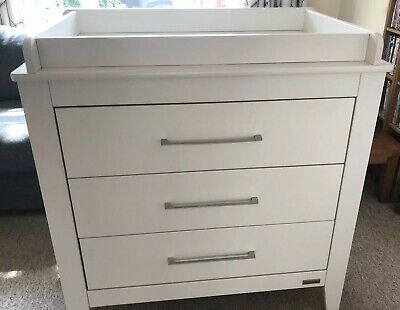 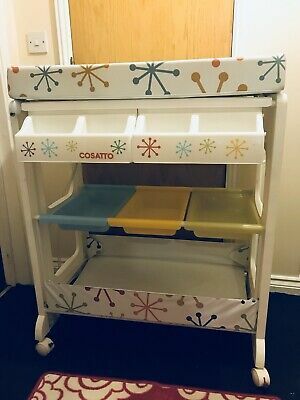 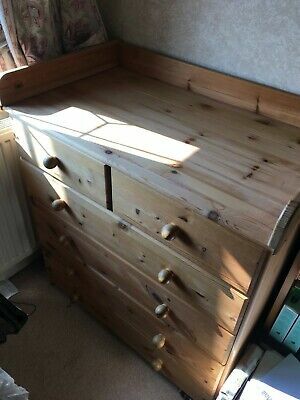 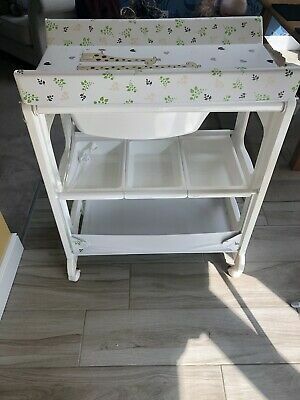 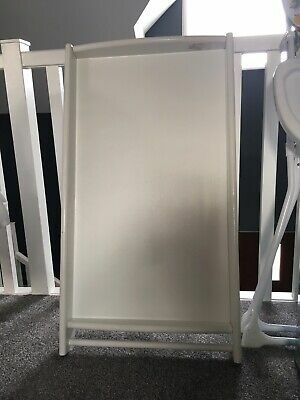 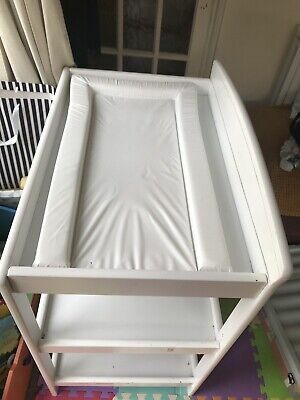 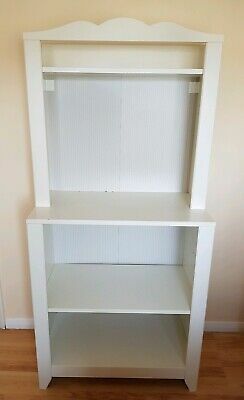 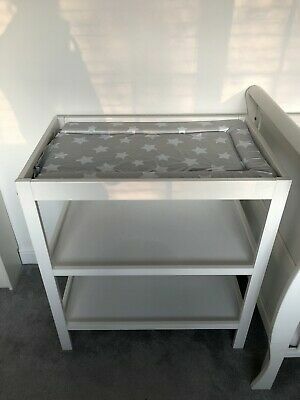 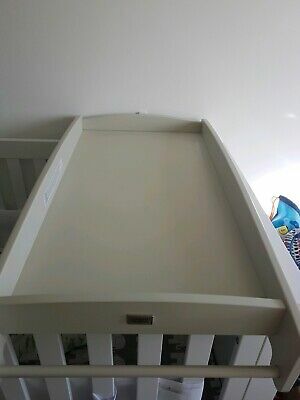 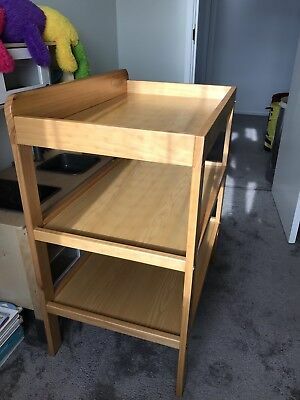 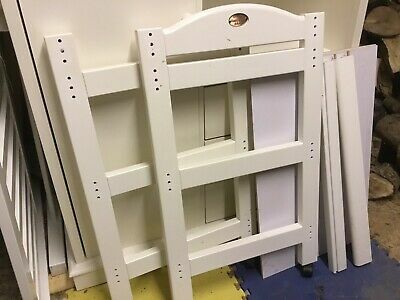 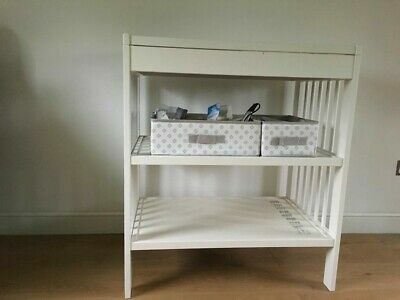 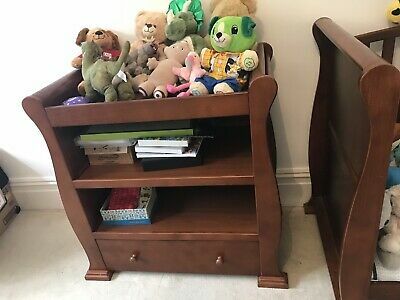 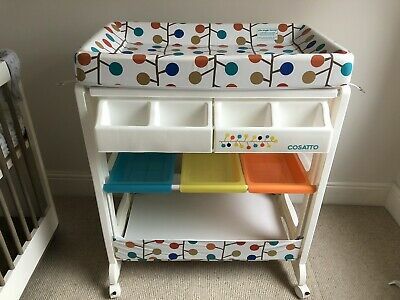 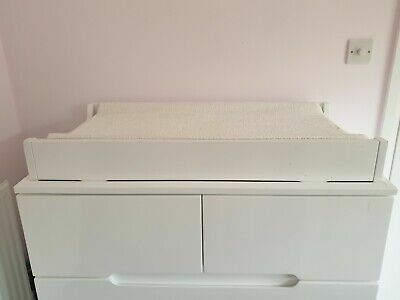 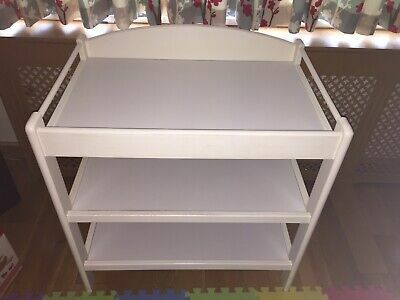 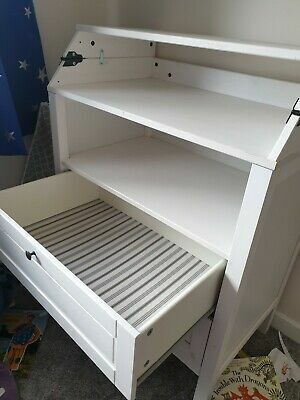 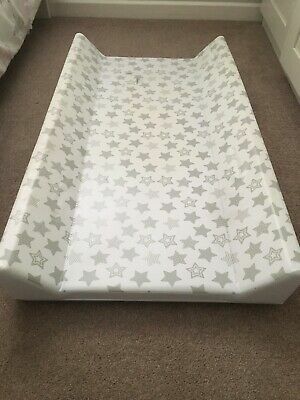 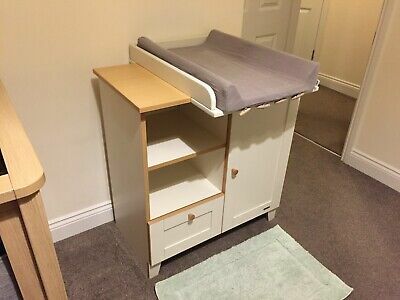 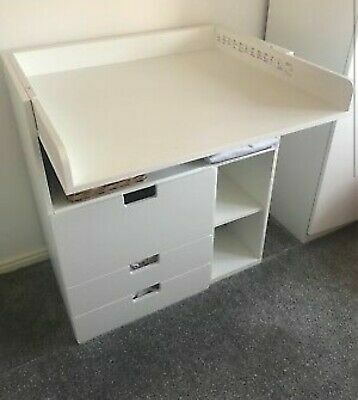 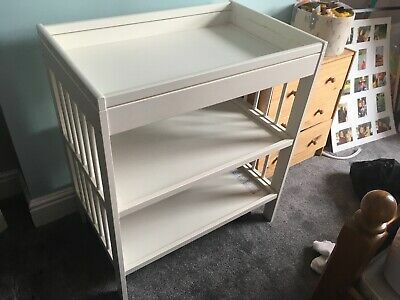 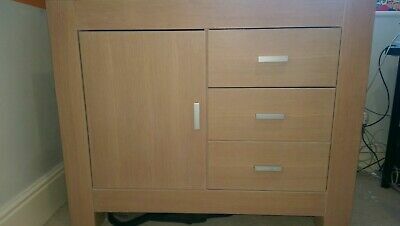 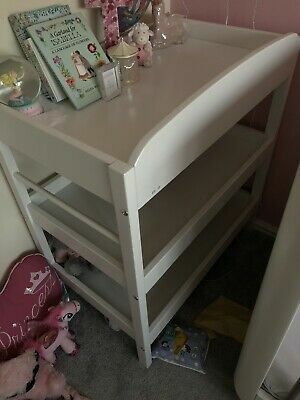 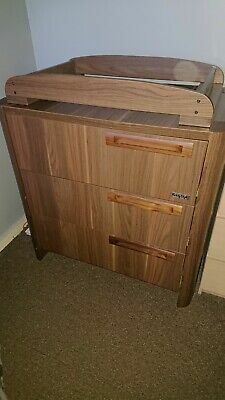 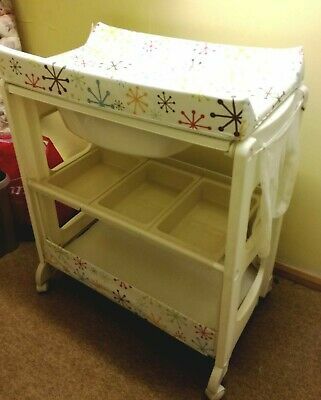 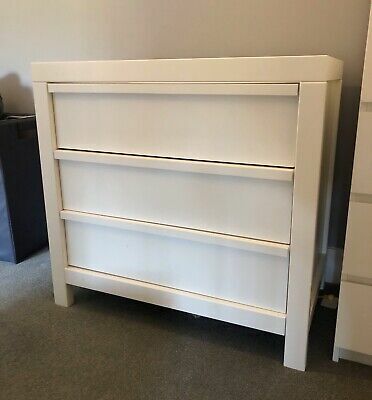 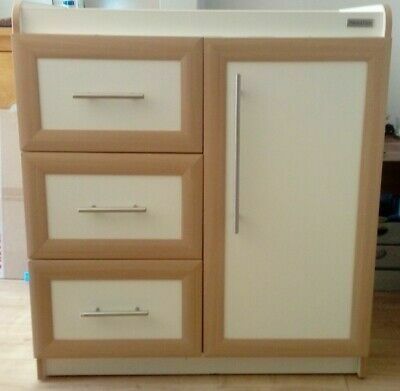 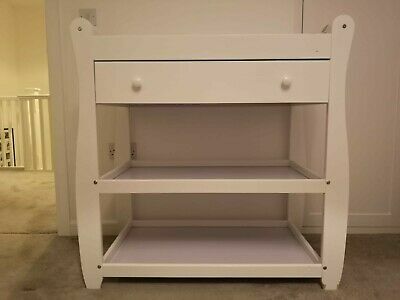 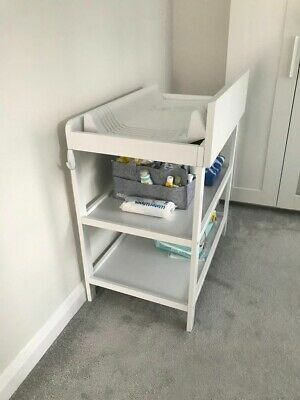 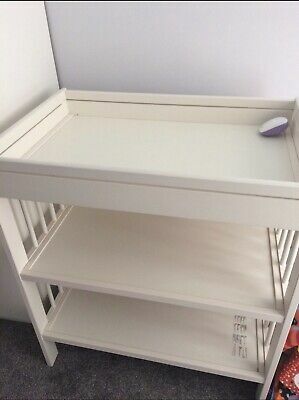 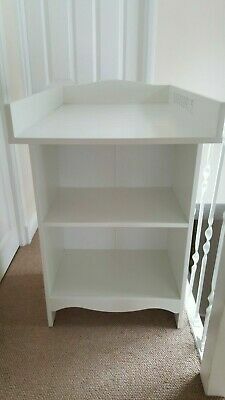 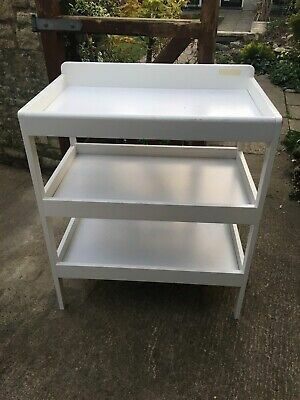 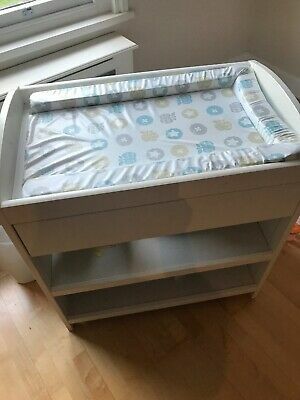 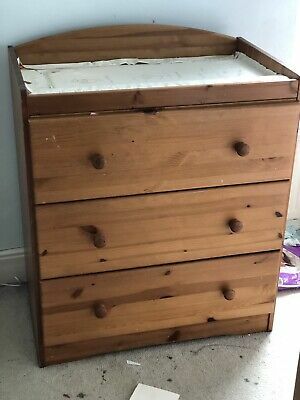 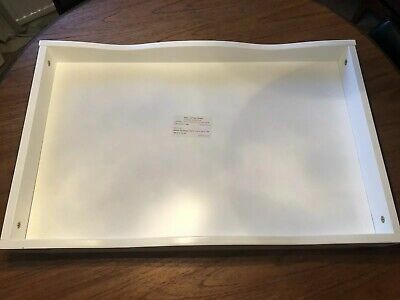 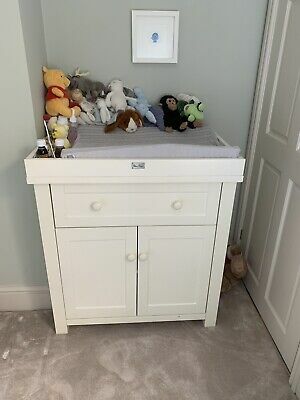 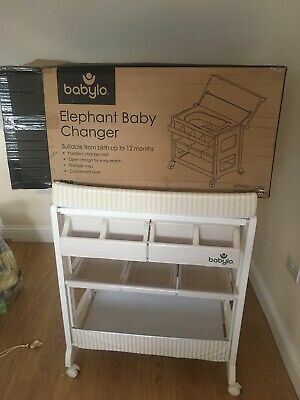 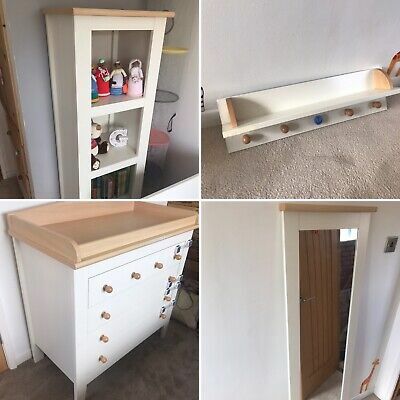 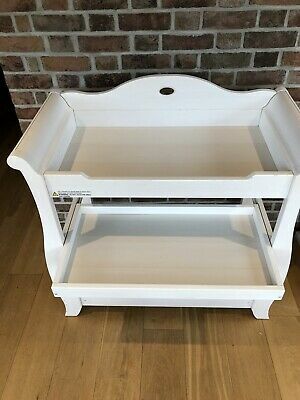 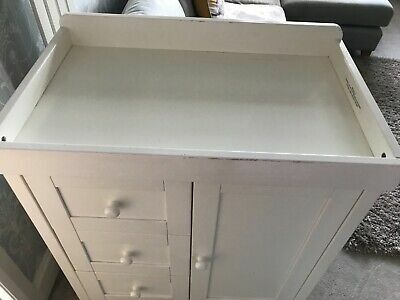 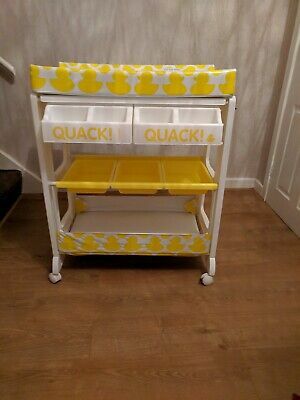 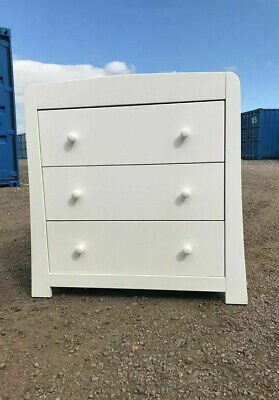 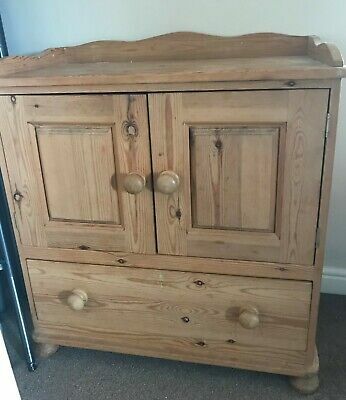 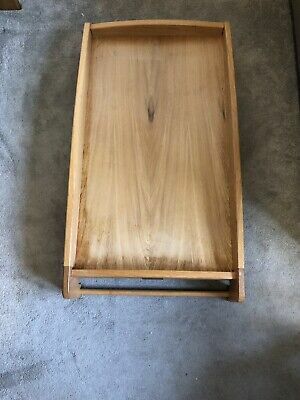 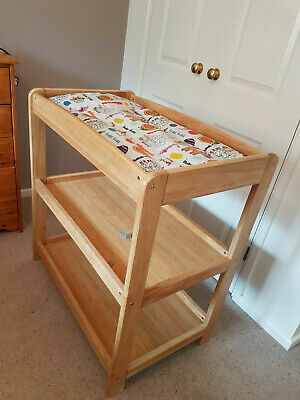 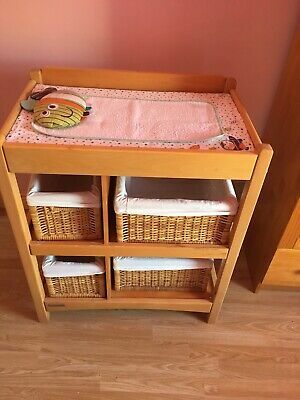 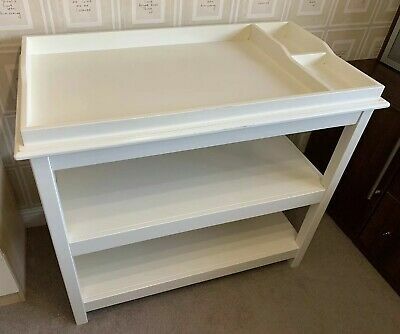 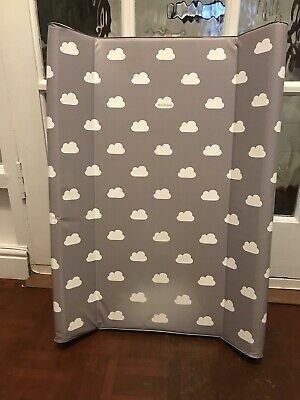 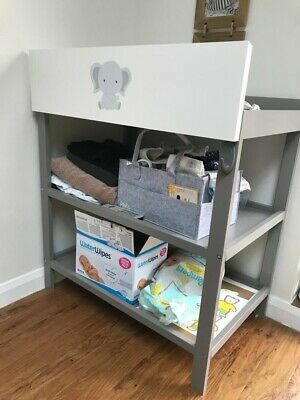 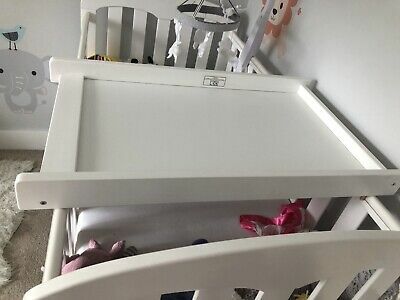 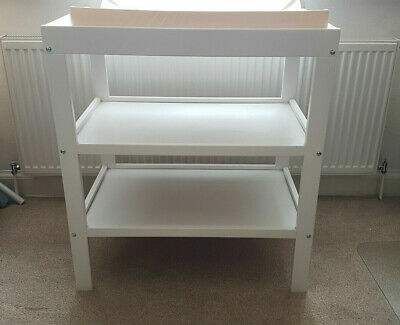 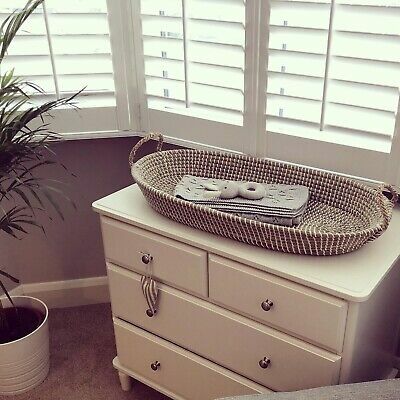 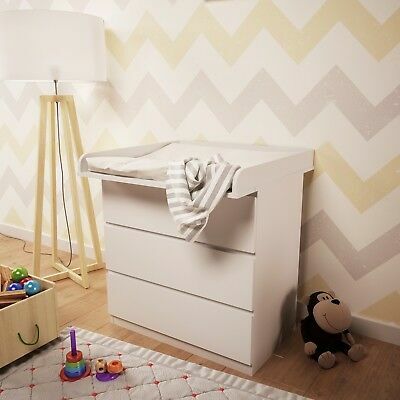 Wooden John Lewis baby changing table - in excellent condition.